One of my tours is called "The Cognac: a luxury and terroir product". 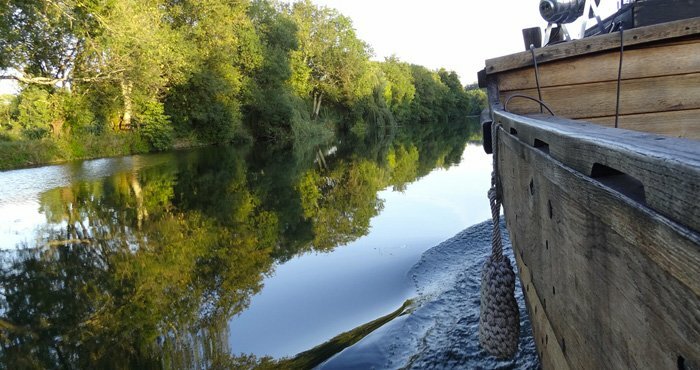 On the Terroir side, I take my passengers to the discovery of the vineyard and make them meet a traditional distiller and a cooper. On the luxury side, we make a stopover at the Historic House of de Rémy Martin. The role of a trading house in the elaboration of cognacs is fairly presented. The tasting of gourmet snacks with cognacs is an epicurean moment that brings my guests to discover a new world of flavors and aromas. The time spent there and the living room where the tasting takes place make it a luxury moment that my hosts are eager to relive at home among their friends. Thanks to its origins as a family-run business of winemakers, the company knows the value of time, patience and rarity. All Rémy Martin cognacs are blended from eaux-de-vie that come exclusively from Grande and Petite Champagne. The chalky soil where these prestigious vines grow gives an infinitely aromatic subtlety to the eaux-de-vie. 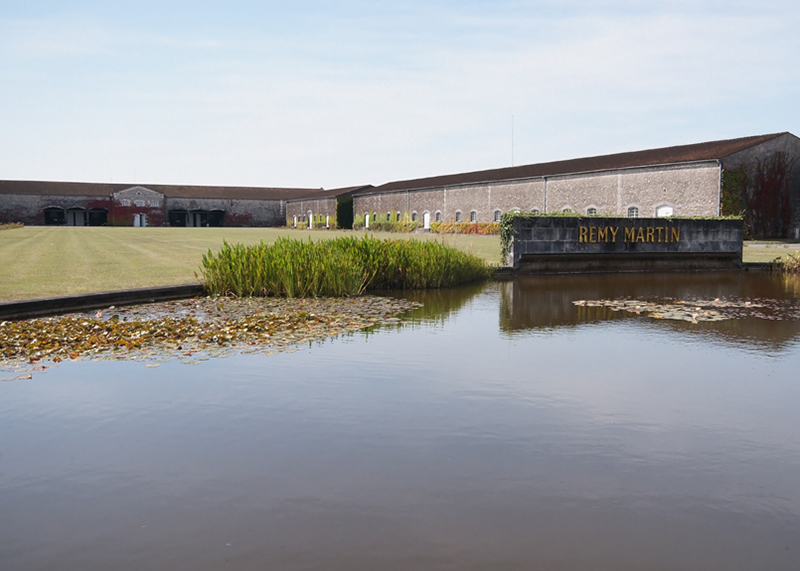 With each succeeding generation, Rémy Martin had enriched its savoir-faire and heritage. Fine Champagne is in its DNA. Headquarters of the business, it has an extraordinary family history, one of winemakers and bold, open-minded entrepreneurs. From the Chai d’Isly, one of the oldest in Cognac to the Chai Francis, topped with immense vats, a trip though history awaits. Includes tasting of 3 cognacs accompanied by gastronomic canapés. Here, where Rémy Martin cognacs are produced, is concealed one of the larges stocks of eaux-de-vie in the world. Specialists work their magic in the vineyards and the blending and aging cellars. 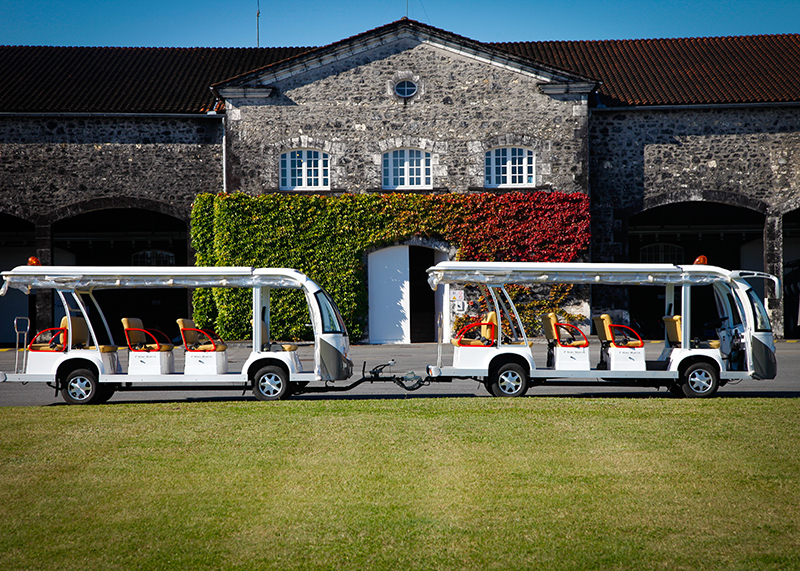 The domaine is visited on board a little train. Includes tasting of 2 cognacs accompanied by gastronomic canapés. Mid-April to late September ; booking essential. Rémy Martin has created 14 different visits so that the desires, interests and tastes of each visitor can be accommodated. Apart from traditional visits, nevertheless impressive, our private visits and tasting workshops offer particularly interesting themes: the association of cognac and chocolate ; creating a gourmet table with an initiation into tasting cognac with fruit, flowers, spices ; lunch created by chef Philippe Saint-Romas, a conjugation of market flavours and historic exploration. Open all year on booking.